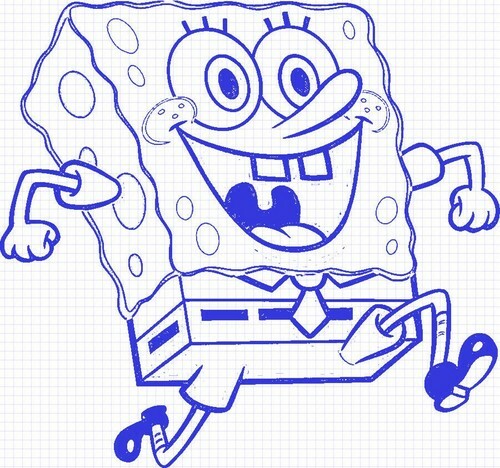 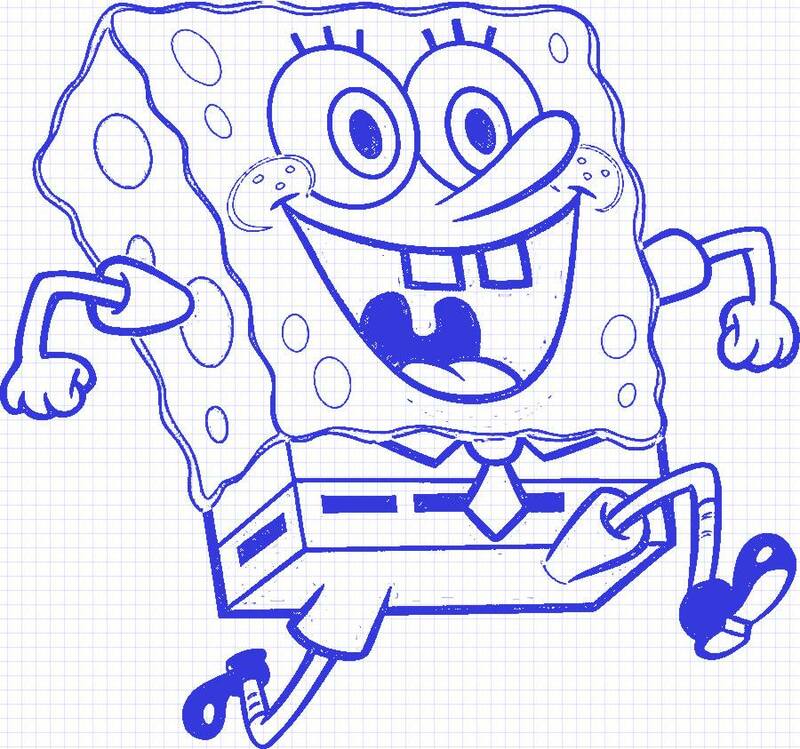 Draws. . HD Wallpaper and background images in the স্পঞ্জবব চৌকোপ্যান্টেলুন l’éponge club tagged: ♥ spongebob squarepants.